Samsung already confirmed that it would be launching the Galaxy Note 9 on August 9. Now, Russian tipster Eldar Murtazin has covered the new Samsung flagship phablet Galaxy Note 9 in his latest take. This new revelation by the tipster followed the official announcement by Samsung for the Unpacked event where the Korean giant is going to unveil the latest Galaxy Note 9. As per previous reports, the new phablet is going to have an uncanny resemblance to its predecessor in terms of design. The change that we are going to see is going to be in terms of a larger battery pack and more colour options. Murtazin had previously alluded that he had a hand in the pre-production unit of the Galaxy Note 9 in the US. It was his observation that the Galaxy Note 9 and the previous Galaxy Note 8 bore high resemblance with each other and there were very minimal changes in the device. He brought attention to the fact that the new phone sported curved Super AMOLED-backed ‘Infinity Display’ panel which was the same as the one in Galaxy Note 8, which debuted in August last year. The weight of this new device gets a little bit heavier thanks to the 4000mAh battery which is surely an upgrade from the 3300mAh one on the previous version. 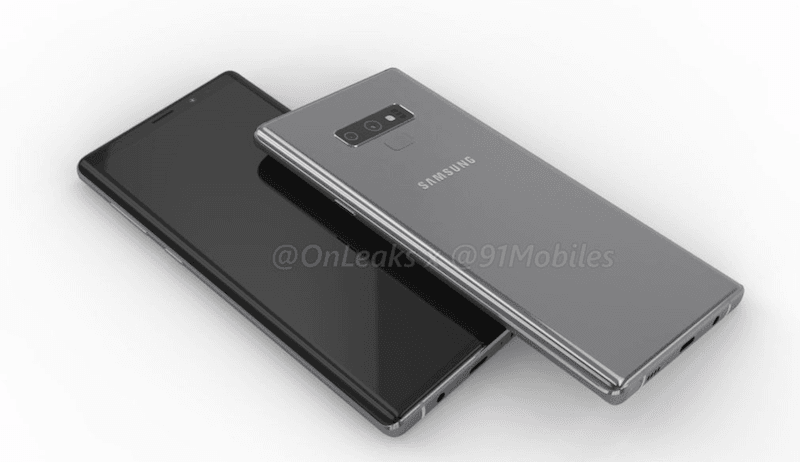 The orientation of the camera has also been flipped from vertical to horizontal, and it’s being speculated that the rear camera on the Galaxy Note 9 is going to have a variable aperture, similar to the one on Galaxy S9/S9+. The tipster made it public that the Galaxy Note 9 would use ISOCELL Plus technology to deliver improved image quality. There will also be an upgrade in the Optical Image Stabilisation compared to its predecessor. While the US and South Korean version will run on Qualcomm SoC under the hood, the rest global versions will sport Exynos SoC. The Russian tipster also made it clear that the entry-level version of the phone would come with 6GB of RAM and 128GB of onboard storage, and the higher variant would pack 8GB RAM and 256GB storage as well as 8GB RAM and 512GB storage configurations. Some new tweaks to the Samsung Experience UI are also being said to be on the way. For storage, all the models will support microSD card for expansion. The S Pen stylus is being claimed to be redesigned for this new debut by Samsung. The new stylus will include Bluetooth support and the option to unlock the handset remotely, with a press of a button. Murtazin highlighted that there would be some work models to lure in business users of the phone. The official invitation also puts an emphasis on the new S Pen in order to drop some hints about what the buyers can expect. 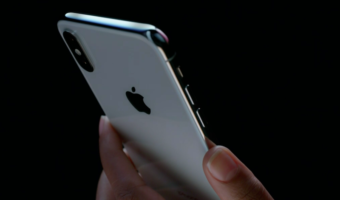 The next point which Murtazin focused on was the AMOLED panel, which he said despite being the same as last year, it would offer better visibility under sunlight. The prototype, as per the mainstream, comes with an upgraded always on display. However, it’s also being said that due to the partial development of the tech right now, the feature might be stalled for the Galaxy S10. Lastly, the tipster pointed out the Galaxy Note 8 shipments have already stopped and the only models selling are the ones which are already on the shelves. Meanwhile, Samsung is gearing up for the launch of Samsung Galaxy Note 9. It was also made clear that the Note 9 would not offer very drastic changes over its predecessor.